The festival of Easter is here! 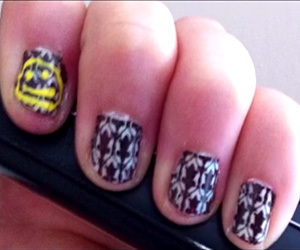 Try this latest stamping art on your manicured nails. 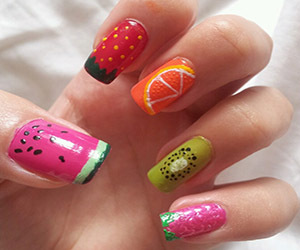 Use colourful design stamps and apply on nails. Do Not forget to put Easter bunny on it! 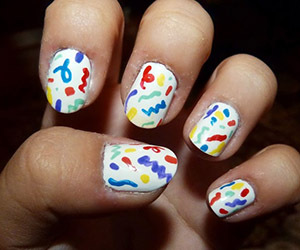 Apply different colours on your nails and with the help of design stamps decorate your nails. Easy simple and flawless design.